Those words have gone viral over the last several months. 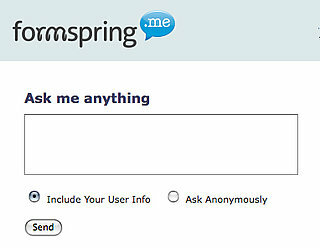 Recently, I developed my own. 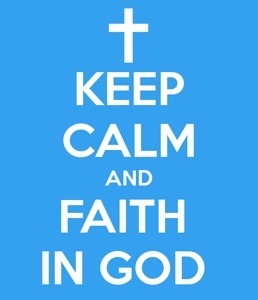 Keep Calm & Faith In God. He has shown me so much over this past month. The grace and mercy I have witnessed makes me believe in him more. Im writing this testimony on a flight that had terrible turbulence. It shock a few people up. In the moment when most people were afraid, I just closed my eyes to pray. Many have said fear and faith can not operate together. This is why I continue to feed my spirit, so in moments like this I feel confident. Jesus’ love is powerful that I am still relaxed and will take another flight this weekend. The only to fear is fear itself. Keep Calm and Faith In God.